Subscribe & Sign-Up To Win or Let’s Connect, Tell Us How We Can Help. By signing up you will become eligible to win. 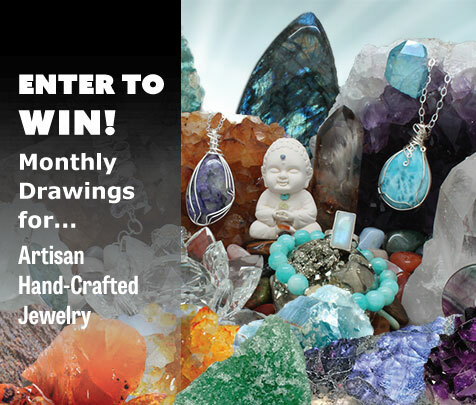 We have regular drawings for one of our beautifully hand-crafted custom gemstone jewelry items!